Picking up your new car can be a thrilling moment, but the process involved to get to that stage can actually be quite daunting. No one wants to be taken advantage of during the car buying process. 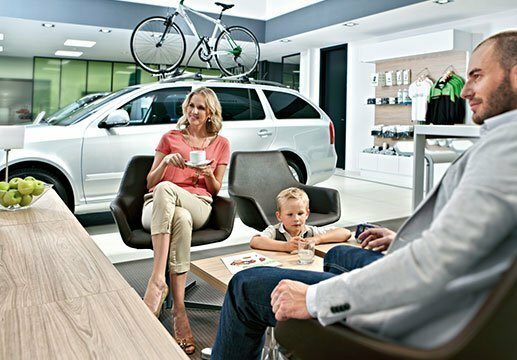 Dealing with an official franchise dealership with professional consultants that can walk you through the process is a huge help, but to give you a head-start we’ve put together this list of ten items to think about when buying a new or used car. Download your own copy of the complete guide here. Three key places to search for your new (or used) car, include the manufacturer’s website (e.g. 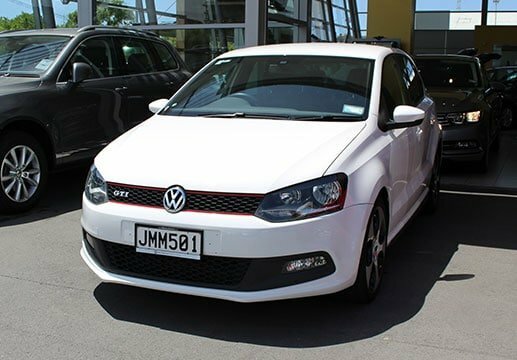 the Volkswagen or ŠKODA websites), dealership websites such as our own, or vehicle listing websites like Trade Me, Driven and Autotrader. However, before you start your search, it can help to gain a better picture of what you can afford – either weekly, monthly or in total – as well as how much you have as a deposit. Be aware that if you’re trading in a vehicle, you could put this towards a deposit on a new car, either in part or in full depending on the value of your existing vehicle. Tip: keep an eye out for ‘demonstrator’ vehicles. These are vehicles that have been registered from new and typically used only for test drive purposes. They’ll have between 2,000km to 5,000km on the odometer, will include the balance of their new vehicle benefits (such as a factory warranty) but will cost less than a brand new car. It’s possible you won’t benefit from any actual ‘new vehicle’ promotions, so weigh up your options with your salesperson. A professional dealership employs and develops the very best salespeople. While our team have received high-praise from past customers, we understand that everyone is different. Similar to visiting a hairdresser, we won’t be offended if you prefer to speak to a particular Sales Consultant; perhaps someone you’ve dealt with before or has been recommended by an associate; whatever the reason, if you’d like to speak to someone in particular just let us know and we’ll introduce you! Tip: don’t hold back; spend some time with your salesperson and tell them about everything you want from a vehicle. They’ll help you to understand which vehicle will suit the majority, if not all, of your needs along with your budget. As part of your research, a good test-drive is the first ‘real’ introduction to the new vehicle that you may ultimately end up buying. 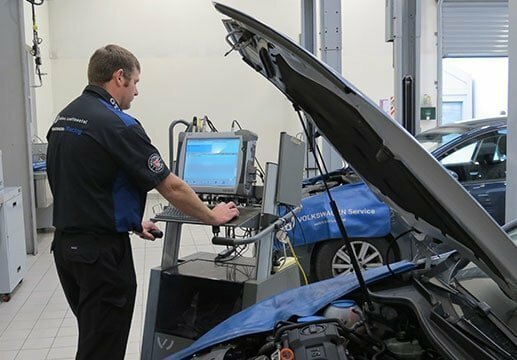 Test-drives should always be obligation-free, professional, informative, and give you a satisfying understanding of the vehicle’s features and characteristics (we’ve been highlighting a few modern vehicle features through regular blog posts, take some time to have a look through as features are being developed all the time!). 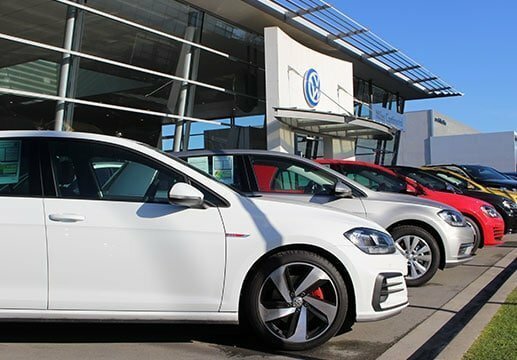 We’ve put together an article on the test-drive process which is worth a read, and be aware that a test-drive doesn’t have to start at our showroom. 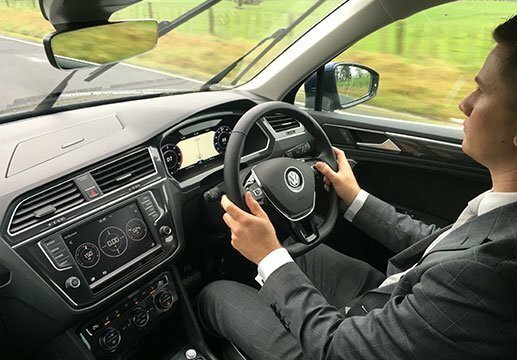 Our team are available to bring a vehicle to you at your home or workplace so you can get a feel for the car in your own environment… and even get the opinion of your family or co-workers! 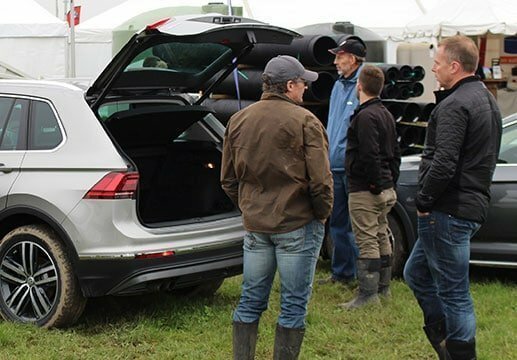 Tip: Our team know the vehicle and the best route to really demonstrate its features, but you can personalise this experience by writing a list of the features that you’d like to learn more about and giving this to your salesperson at the time of the test drive. They’ll then adjust the demonstration to ensure all of your questions are answered. If you’re looking for a car to replace your existing vehicle, part of that process will be disposing of your own car. Selling privately could be the way to go, but another option can make the process a lot smoother for you. Depending on the quality of your existing car, you may be able to trade-in your vehicle as part payment towards your new one. One advantage of this is that this removes any private-sale risk from the equation and also means there is no point during the transition where you don’t have a car (or have two cars at the same time). Finally, if you don’t have cash for a deposit, you could use the value of your trade-in as part payment – or the full amount – of a deposit towards your new car. 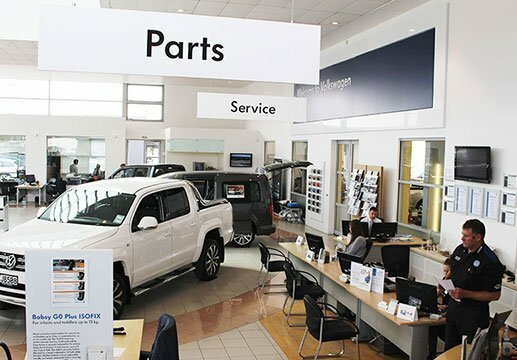 Tip: A good dealership will give you a fair appraisal on your trade-in or an honest opinion as to whether you’re best to sell your vehicle privately… or even put you in touch with a wholesaler. An appraisal could take place while you’re test driving your potential new car. Whether you need to finance part or all of your new vehicle purchase, there are a wide range of vehicle finance providers to choose from. A good finance consultant will work with you to understand your own unique situation and payment requirements and find a solution that you can comfortably afford and feel confident with. 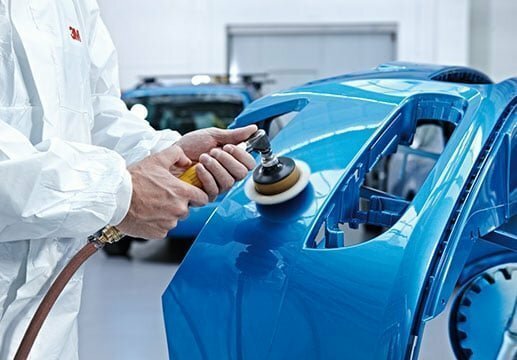 Rather than work with one provider that had the best advertising, it’s a good idea to speak to a consultant who has highly reputable finance options that are purpose-designed for vehicle purchasing. That way they can find the best possible finance plan and options to suit both your needs and the specific vehicle that you’re buying. 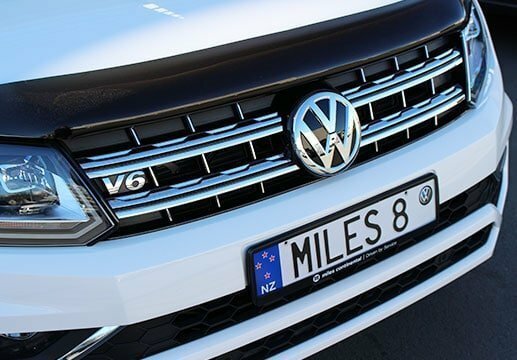 For example, Miles Continental has access to both Volkswagen and ŠKODA Finance solutions and is committed to creating a solution to suit you, rather than trying to fit you into a solution. We’ll even provide finance for a vehicle that you’re buying from elsewhere; come to us before you seal the deal to check out your options. Tip: Use our finance calculator to play around with some figures. This should give you a rough idea as to what you can afford and how much your repayments might be, then arrange a catch-up with our team to confirm the details. Comprehensive car insurance is crucial to protect you and others in the event of an accident. Typically, insurance is also a requirement for any vehicle purchased under finance. When you’re ready to talk, contact us for an obligation-free chat in the comfort of our customer lounge. If you’d like to keep this guide handy on your car buying journey, complete the form below and we’ll send you a personal link to download and print a copy or store on your phone.